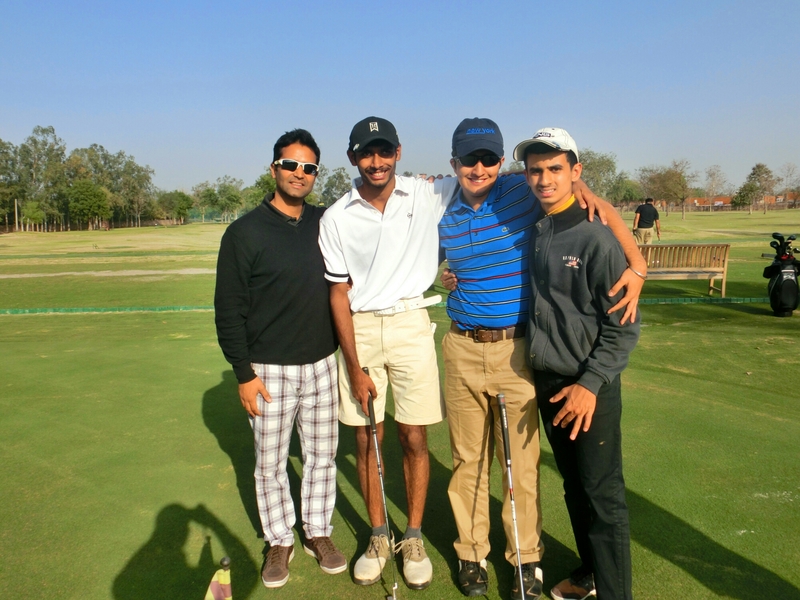 Our Feb15 Ace Ranger Wins a JBL Clip! Let those water balloons fly! 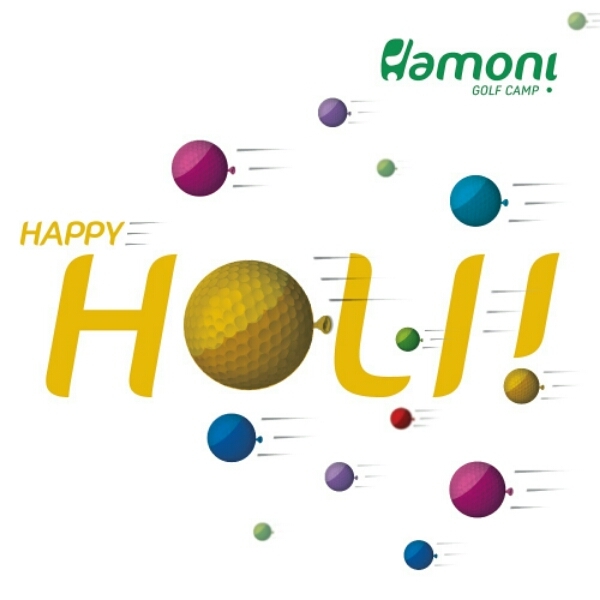 Wishing you a very Happy Holi! 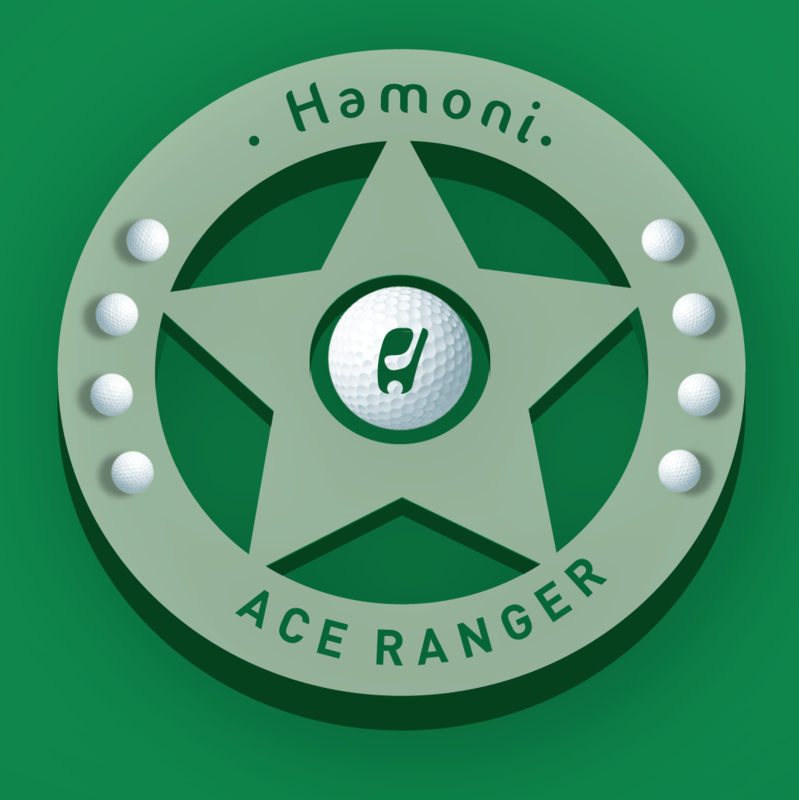 Our Feb15 Hamoni Ace Ranger!